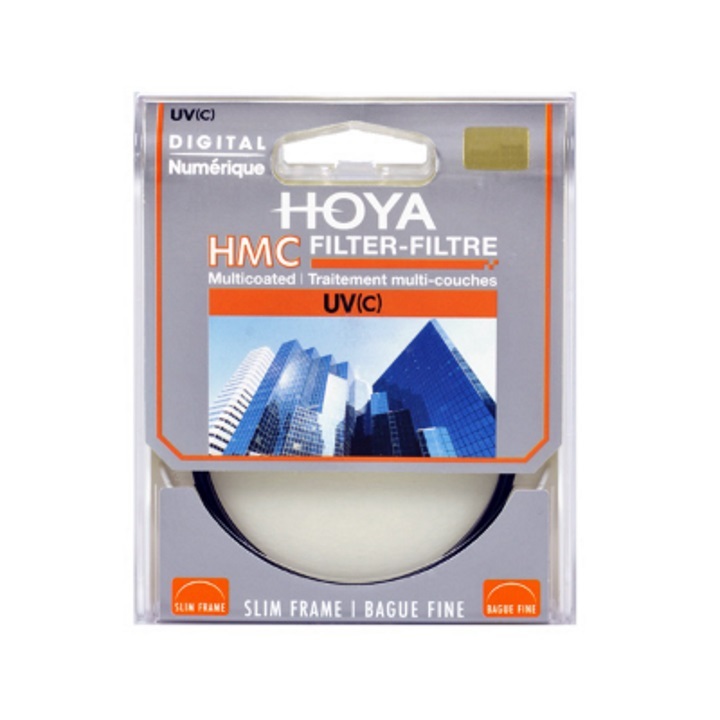 The Hoya HMC UV Standard Filters uses the highest quality heat-resistant tempered glass, which creates a smooth, clear image. This filter cuts out all range of UV rays to give an astounding sharpness and clarity without the least affect on color balance. Constant use for lens protection is recommended. These popular filters are renowned for their ability to minimize reflection on filter surfaces which reduces flare and ghosting. 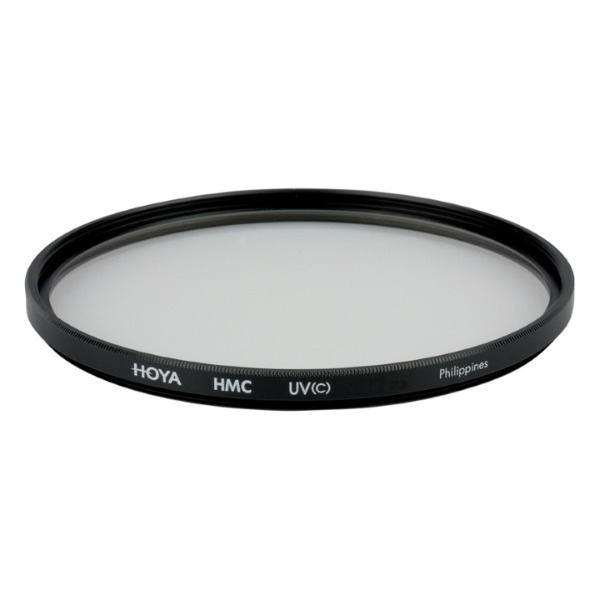 With an average light transmission of over 97%, the HOYA HMC filters are engineered to enhance the performance of today's multi-coated lenses.